Our current contest is coming to a close .... "Taglines". You have until February 15th, 2019 to enter to win. 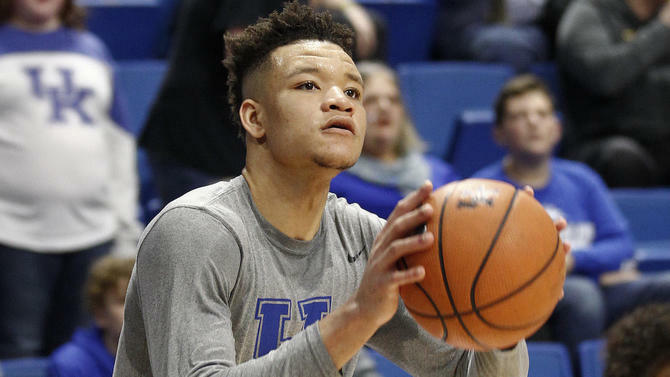 Our next contest is in Celebration of March Madness! Details will be posted soon! As Dr. Wiggins cheers ... "Go Cats"! 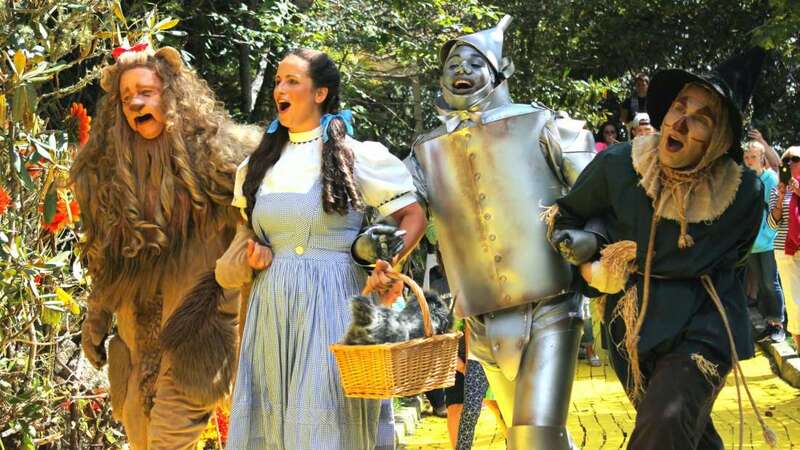 We are curently hosting two contest in the office that celebrate the Wizard of Oz! Drawing for both will be on Halloween! Surf's Up Dude! Yes, we all want to hit the beach during the summer of 2018. Sadly, we can't take all our patients on a beach vacation to put our toes in the sand, but we can take you to a little surf and beach fun in our office. 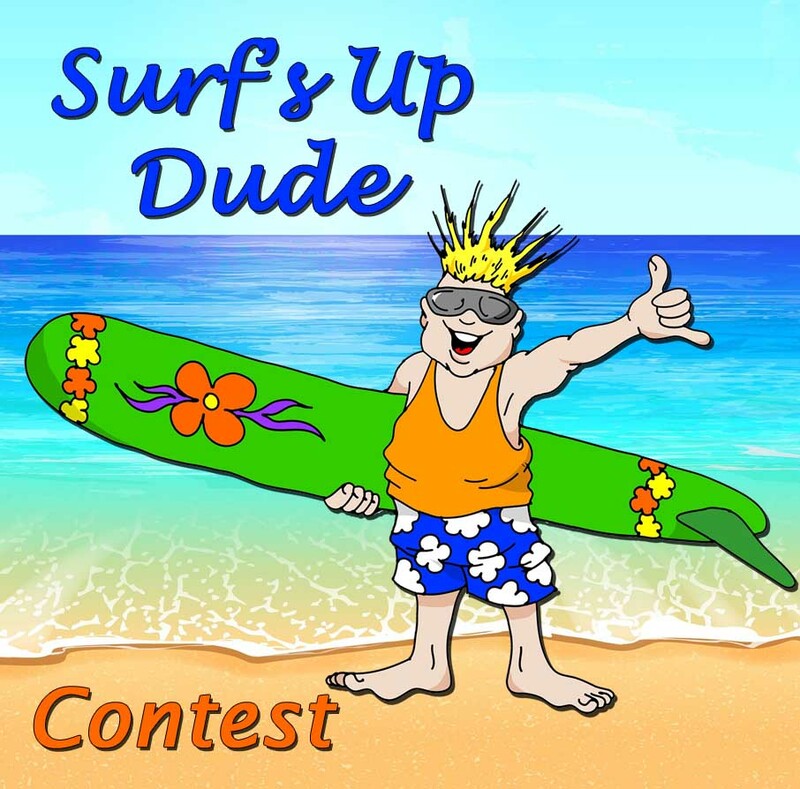 We are having a fun contest that gives you a chance to win some summer water fun! Answer just four of our questions correctly about things related to the beach and you'll be entered for a chance to win one of three "beach" buckets with a really big SURPRISE!!! Be sure to enter the next time you're in our office, or just stop to say hello and enter then. Hang ten and have a great summer!! We are celebrating Dads! All you have to do next time you are in the office is fill out an entry form. It's that easy! The winner will receive a $75 gift card to Cabela's for Father's Day! This was the hardest contest that we ever had to pick a winner. Everyone submitted great photos over the summer. We were so excited to see everyone's adventures here in Colorado and all around the world!! The creativity brought lots of laughter and conversation in the office; however, we had to pick a winner. Our winner was Kadin. 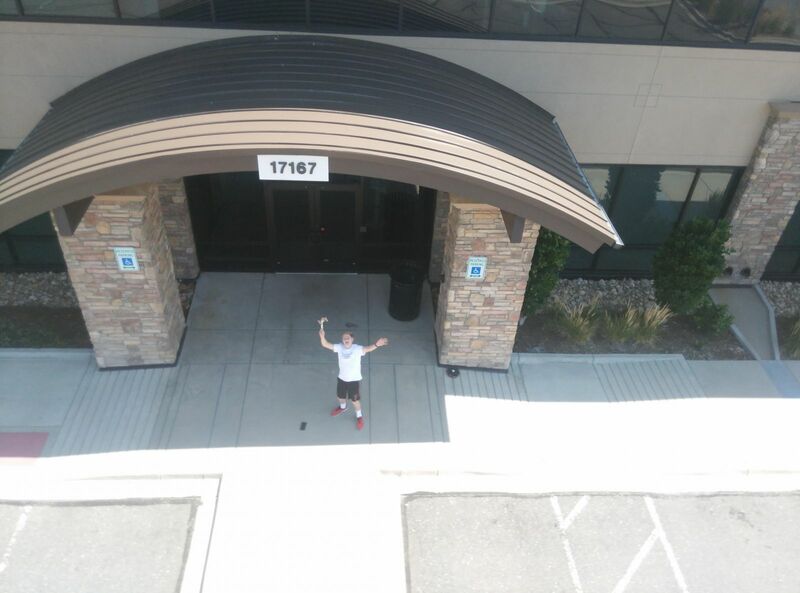 One Sunday afternoon when the parking lot was empty, Kadin brought his drone to the Mainstreet Dental building. He started to take pictures of what he thought would be a great shot. He sent in this photo with the caption: "Dr. Wiggins, can you see my braces now?"